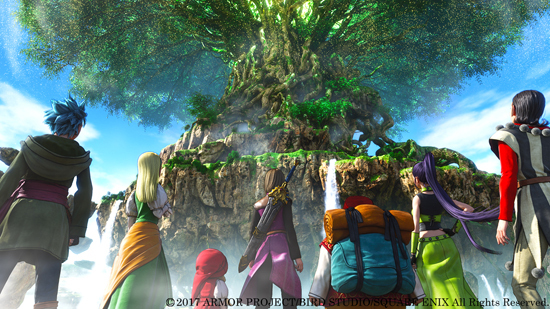 Fans of the DRAGON QUEST series, and those looking for a new and exciting RPG adventure are certain to rejoice with the announcement that DRAGON QUEST XI: Echoes of an Elusive Age will be coming next year. Speaking in a special video message to celebrate the announcement, DRAGON QUEST series creator, Yuji Horii, also introduces an overview of the game and offers an update on the games localisation process. More details about the Western version will be revealed in Autumn 2017. 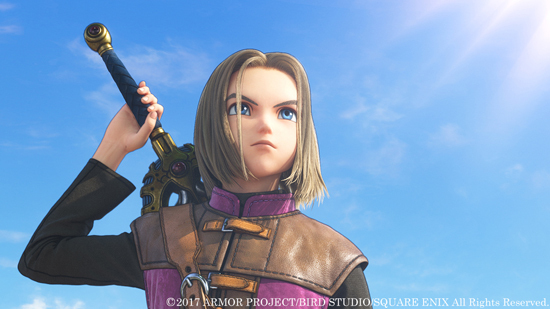 DRAGON QUEST XI: Echoes of an Elusive Age will be available in 2018 and will be localised in to English, French, Spanish, Italian and German.